Royal Gala are characterised by a blush of pink of the skin, the colour varies from yellow to almost orange with deep orange stripes. Gala is a round sweet apple that fits nicely into a child’s hand. It is dense, sweet, aromatic and juicy with a white flesh. 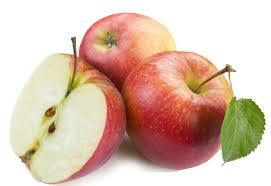 Gala apples can be eaten fresh, included in salads or used as a cooking apple and is particularly suited to sauce.